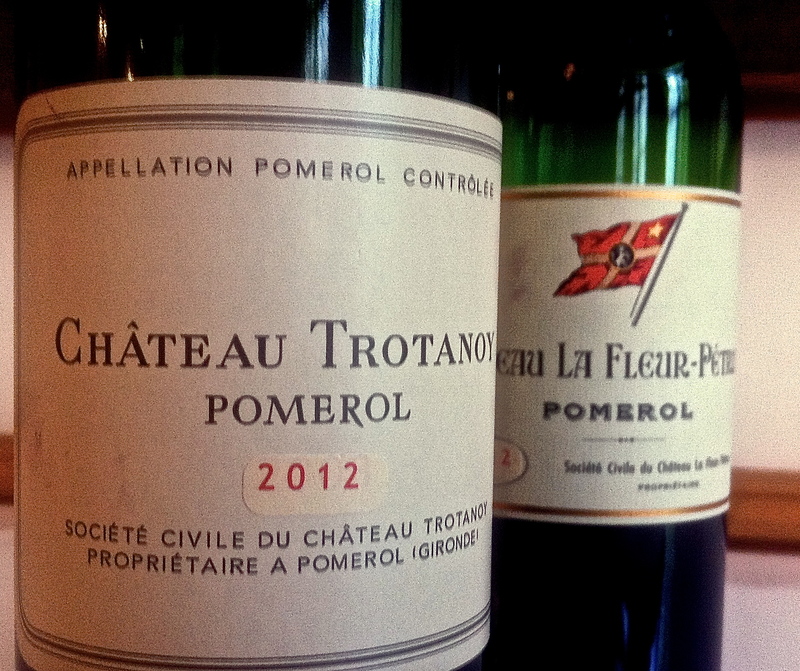 Château Trotanoy has a fabulous reputation as a top flight Pomerol and is part of the Moueix stable. Vineyards/Terroir: 7 hectares planted with 90% Merlot and 10% Cabernet Franc on soils [clay gravel and dark clay] very similar to those of stablemate Chateau Petrus on the Pomerol plateau. Winemaking/Elévage: Temperature controlled fermentation and twenty months ageing in 40% oak barrels. 2011 Deepish but not overdone; lovely fresh summer fruits; black cherry, blueberry; most appetizing; palate vibrant and elegant; harmonious; plums and violets; spicy; nice balance and chew; real harmony. Good length and zip. Very vibrant. Excellent. Tasted at JP Moueix 4/4/12. 93-95+ April 2012. 2010 Deep and saturated; chalky and a bit dumb in first sample; second more red fruits and lifted tones; full palate with plums, spices and some red fruit tones; loads of vibrant fruit on the palate; very full if a little reticent on the nose. Expect the best down the line. Drink 2018-2035. 94+ MW Institute Nov ’14. 2007 Dense, red [tight] to the edge; red fruits, quite lifted, some minerality too, some earth; sweet entry, ripe, some minerals, wet rocks; tannin here with some dryness but fruit envelops them. Certain elegance and not overdone. 90+/100 MW Institute Nov ’11.